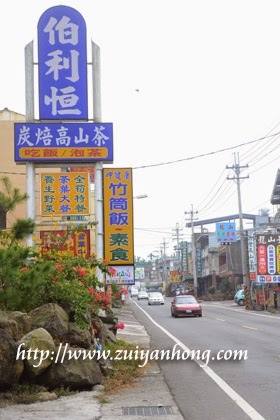 On the way to Sun Link Sea, we stopped at Lugu to take our lunch. 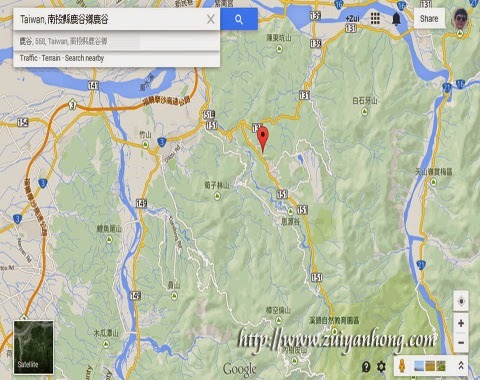 This Google map shows the location of Lugu in Central Taiwan Nantou County . 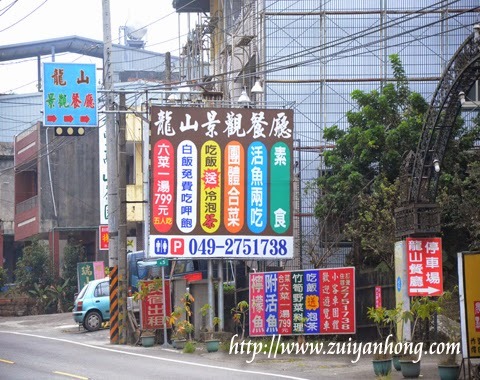 We enjoyed Taiwan food at this restaurant which served savory Lugu earthen jar chicken. The earthen jar chicken of 35 Earthen Jar Chicken Restaurant was truly fingers licking delicious. The second dish was bamboo rice of Taiwanese aborigine. Its taste was different with bamboo rice which we had eaten in Malaysia. 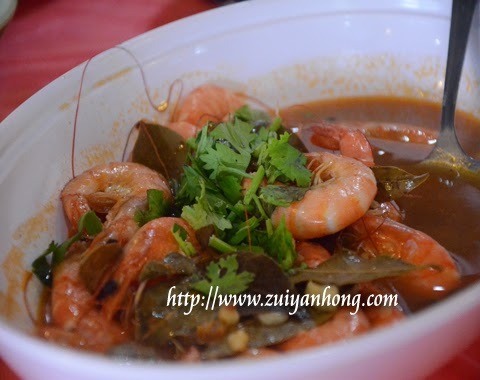 This was Taiwan prawn tomyam served by the restaurant. The soup was not spicy or sour. All the prawns were fresh and tasty. 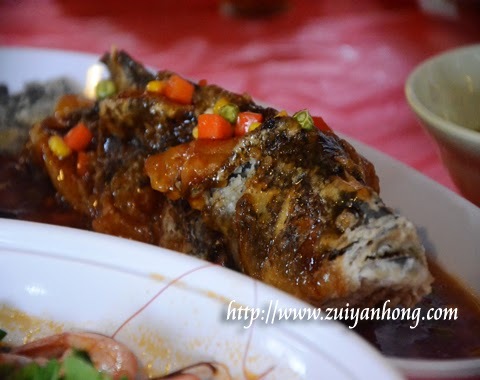 This braised fish was also mouth watering. We ate the fish until only remained fish bones. 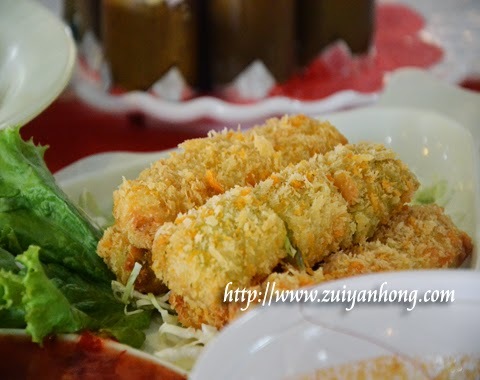 This crispy yam was served together with other dishes. That's why I am not sure it's appetizer or dessert. 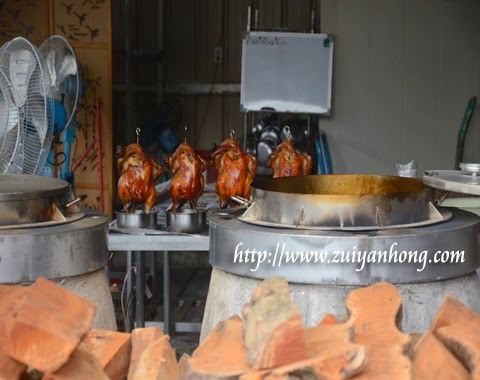 This is the photo of the kitchen of 35 Earthen Jar Chicken Restaurant. 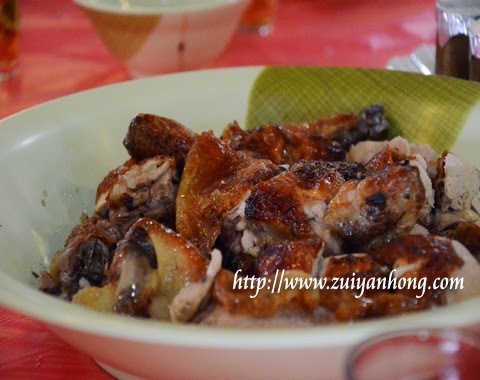 The chicken were marinated with spices and roasted in the large earthen jar. 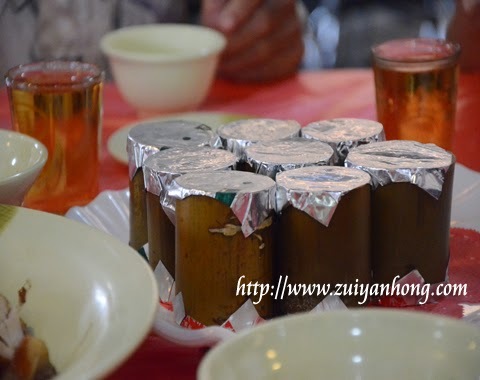 Longan wood is used to roast the earthen jar chicken. 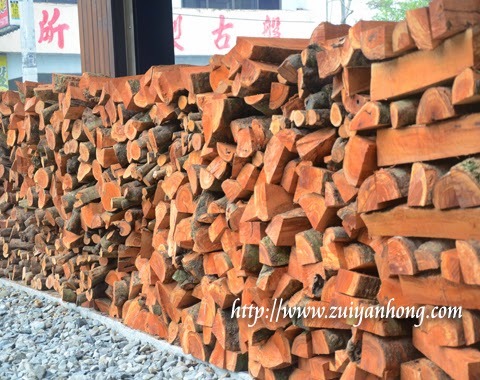 Besides longan wood, lychee wood is also used as fuel for roasting earthen jar chicken. Bethlehem Tea Restaurant is beside 35 Earthen Jar Restaurant. Food serves are vegetarian food such as tea cuisine, bamboo rice and bamboo shoot. 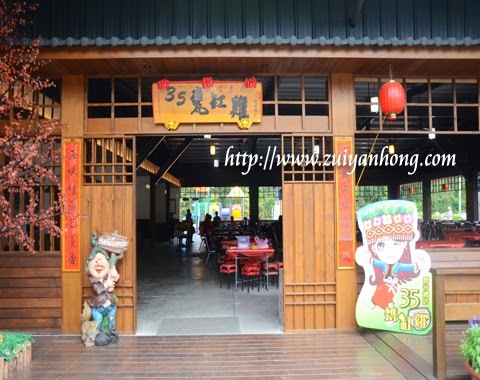 Lung Sung Restaurant is opposite of 35 Earthen Jar Chicken. Customers have many choices of food. 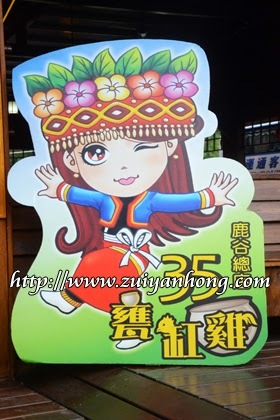 Apart from food, visitors can watch the magnificent sunset and beautiful view of Lugu.